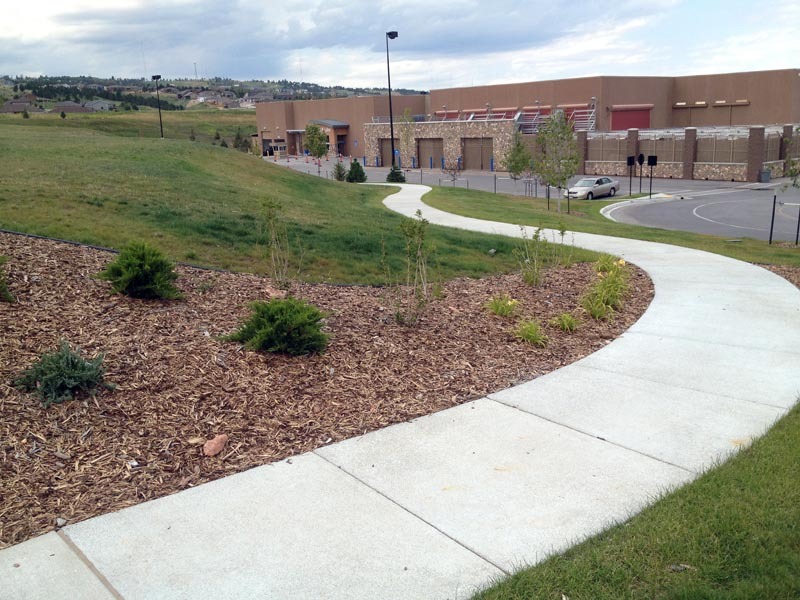 The lead Developer’s of Wal-Wart commissioned Site Work to mass grade and build the infrastructure to service an 18 acre site for the new Walmart in Rapid City. Our services provided the site sanitary & storm sewer, utilities including water, engineered fill, and mass grading. Wal-Mart plus Shops are open now on the very south end of 5th Street.